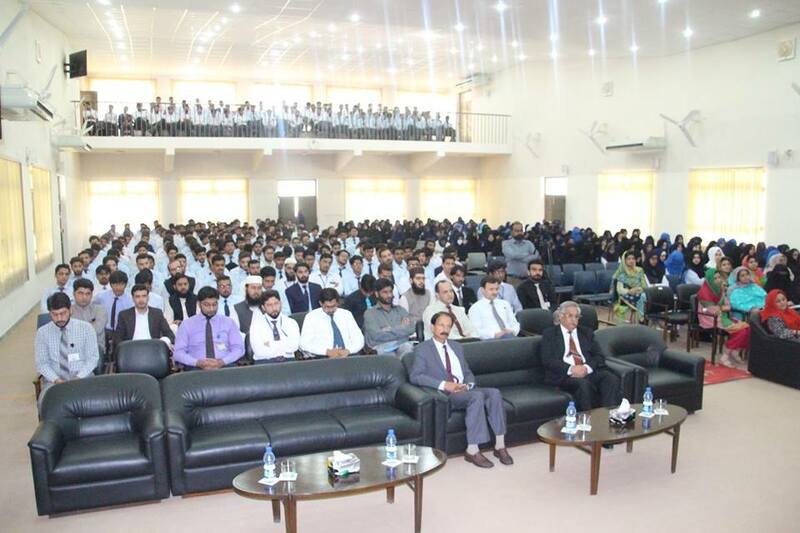 UW Directorate of QA&E, organized an Awareness Session on Stress Management on 18 October, 2018. 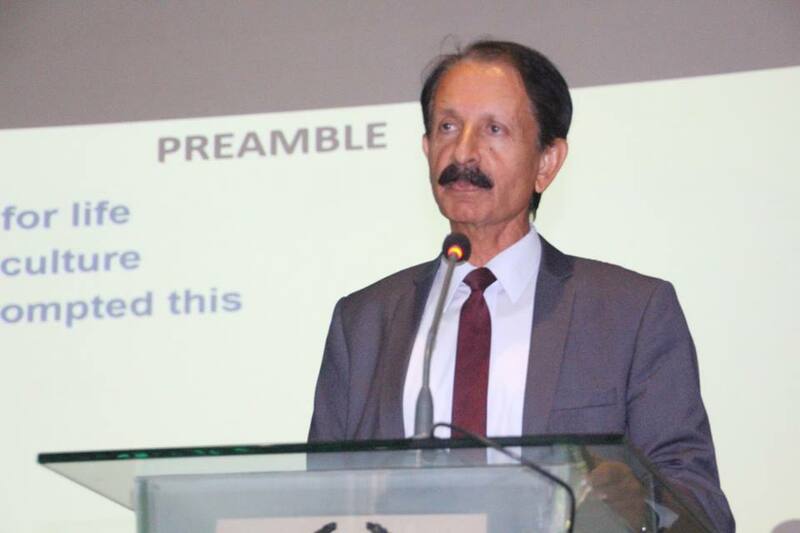 Brig Khalid Mahmood Anwar (Retd), Director-QA&E, was the resource person. 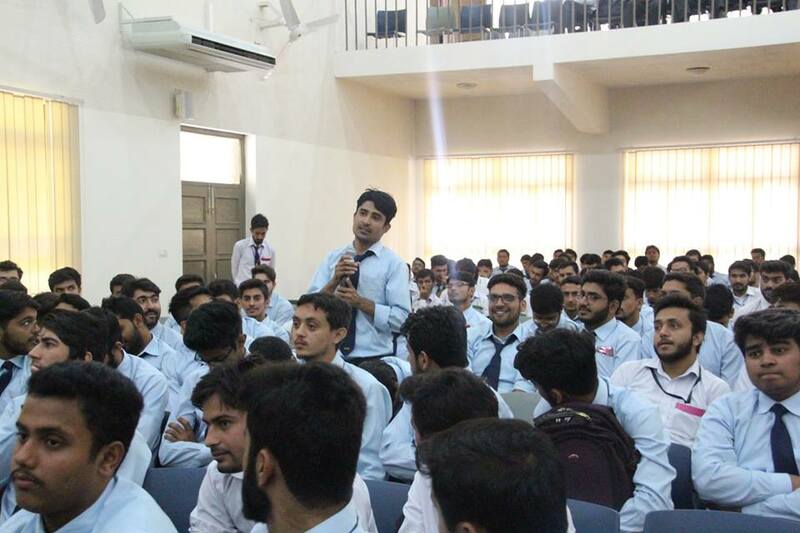 Faculty and students of University of Wah attended the session. 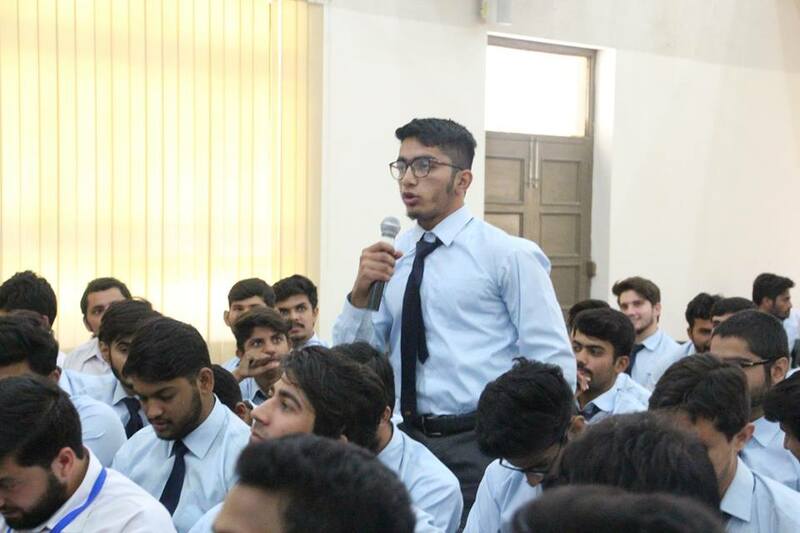 The purpose of the session was to create awareness among the participants about how to handle stress. The resource person talked about many useful techniques and approaches to release mental stress and pressures of modern times. At the end of the session, the participants discussed their issues and problems related to the topic.